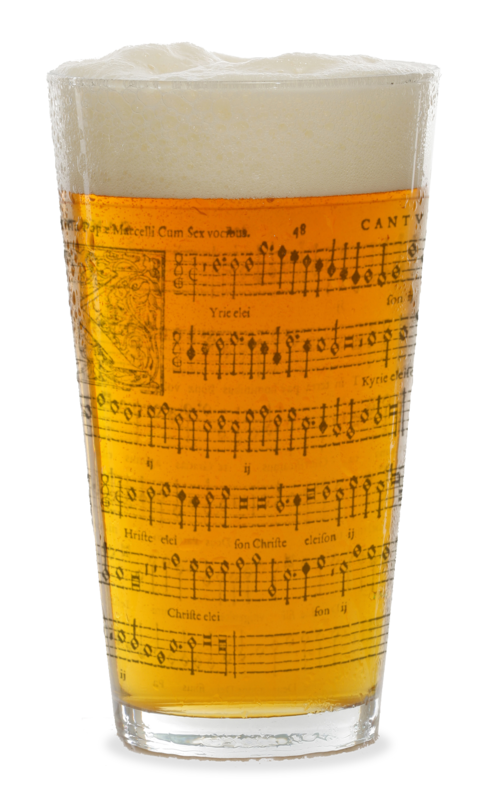 …’cos it won’t be long till London’s Favourite Night of Renaissance Motets & Booze!™ is back. Our next PDtP session will be Monday September 19th in the Horse & Stables (venue details are here). Booking will go live at 9am on Saturday September 3rd but I’ll send out a reminder and the page link nearer the time. I’ll soon be announcing some Counterpint dates as well and for those of you in Manchester and Sheffield, I’ll be in touch once I’ve figured out when we can schedule more sessions for you guys. PS Don’t forget that Requiem to Cancer takes place on September 2nd/3rd. It’s your chance to take part in a singathon for a very good cause. Previous Previous post: PDtP: Manchester’s clearly mad for it!